Our Jr. 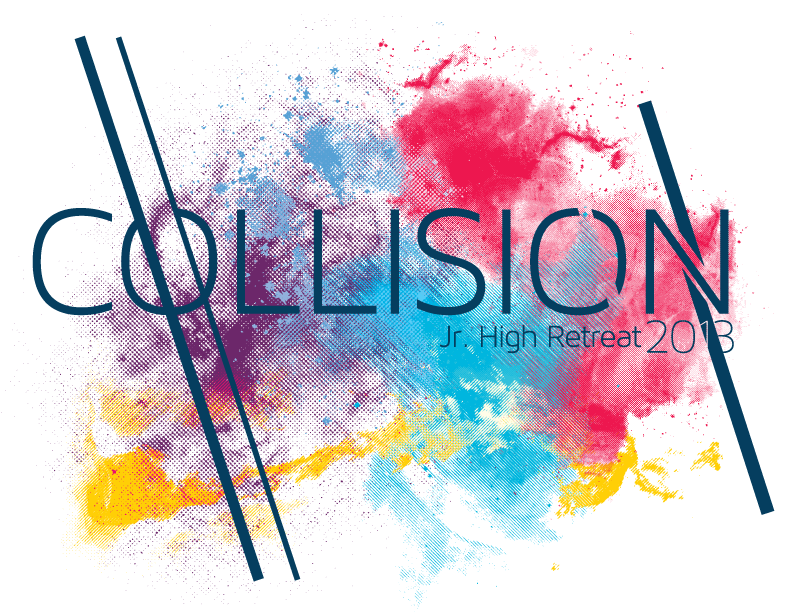 Highs had a great time last weekend at the Jr. High Retreat in Richmond Hill. Thanks to all the drivers, the leaders, and of course the Jr. Highs. It was a great weekend with life-changing sessions, fantastic music, LOTS of swimming, and even a talent show! If you want to keep reliving the weekend (or see it for the first time), here’s a highlight video for you! Great video! I wish the music was a little livelier though.